Before taking off to a little Australia DJ tour Prime Numbers man in charge David Wolstencroft (picture above) aka Trus Me managed to compile eleven eternal House tracks for those who don’t buy vinyl regularly. 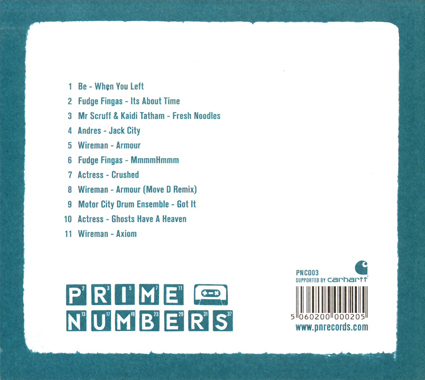 Prime Numbers Vol.2 features a collection of tracks selected from last year’s EP releases combined with some forthcoming material. 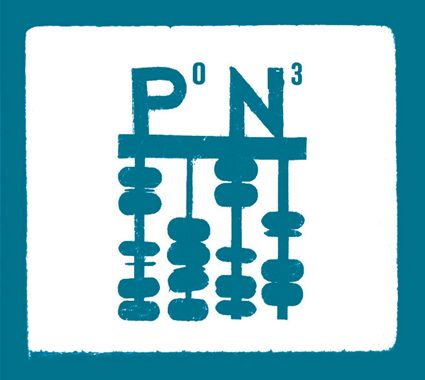 The tracks perfectly represent what the warm Prime Numbers sound is all about, with productions from artists like Fudge Fingas, Mr Scruff & Kaidi Tatham, Motor City Drum Ensemble, Wireman, and the fabulous Actress. House music for a better tomorrow, that will soul your party with a deep bass driven sound architecture.